Professional Jeweller is delighted to announce the finalists in the Independent Fine Jewellery Retailer of the Year (5 stores or less) category of the 2018 Professional Jeweller Awards. 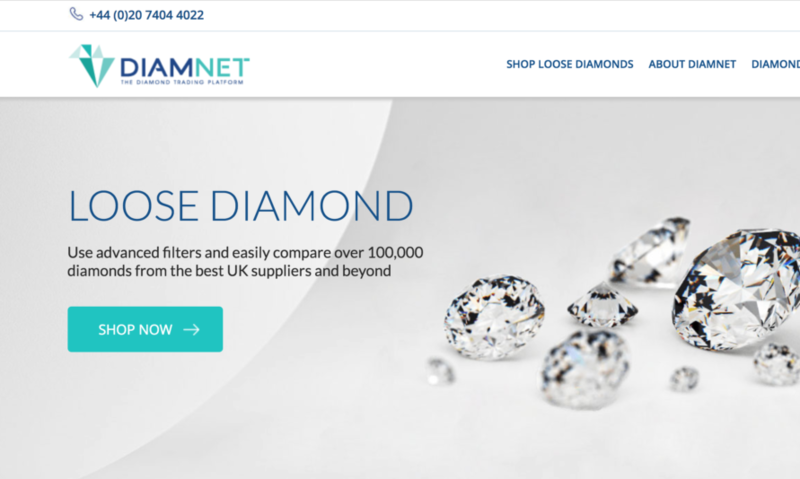 Retailers in this category must be destination jewellery boutique businesses with fewer than five stores, that excel in sales of fine jewellery priced at over £1,000. Starting in a small workshop in 1960s Liverpool, design and trust was at the heart of David M Robinson when it formed, and fifty years on, it still is. With exclusive collections designed and created in-house, and an exceptional service, which includes repairs, valuations, bespoke design, and more, customers travel many miles to visit one of the family-run jeweller’s four boutiques. 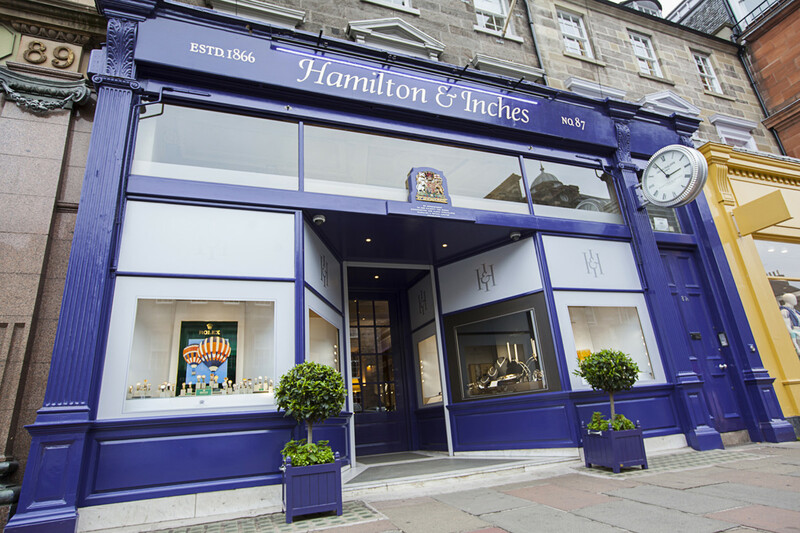 Hamilton & Inches has been serving shoppers in Edinburgh for over 150 years and shows no signs of slowing down. 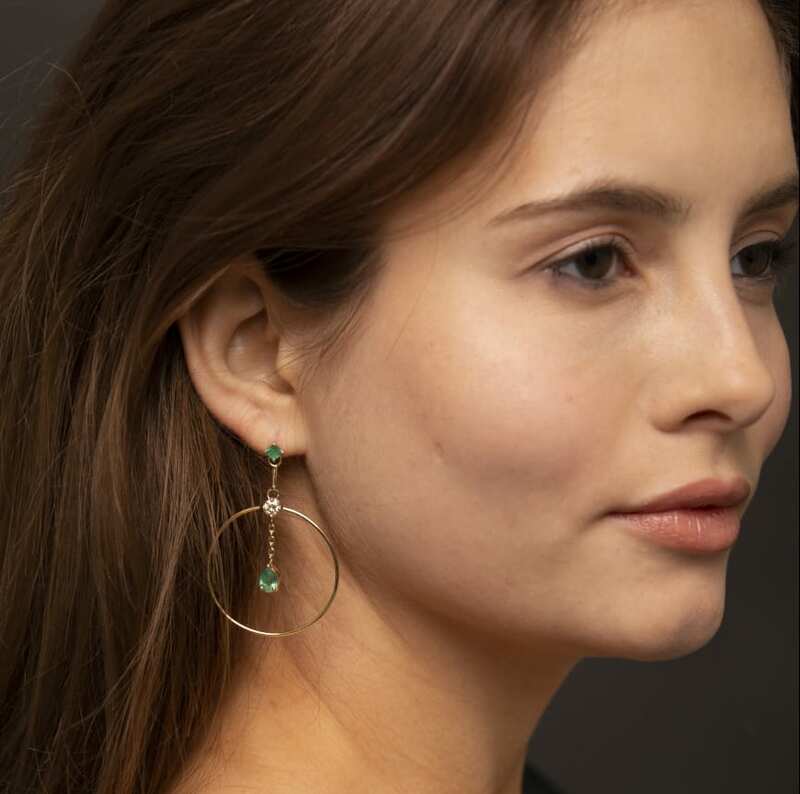 Championing young designers, British craftsmanship, and exceptional design, the independent jeweller is a prime example of a traditional jeweller that is not afraid to adapt, evolve, and innovate. Hamilton & Inches is a city treasure, attracting local and international visitors. Jeremy France Jewellers continues to impress industry peers with its professionalism, stand-out staff, and pioneering nature. Based in Winchester, the family-run independent jeweller offers an unrivalled customer service, making everyone who walks through the door feel special, with no question unanswered. 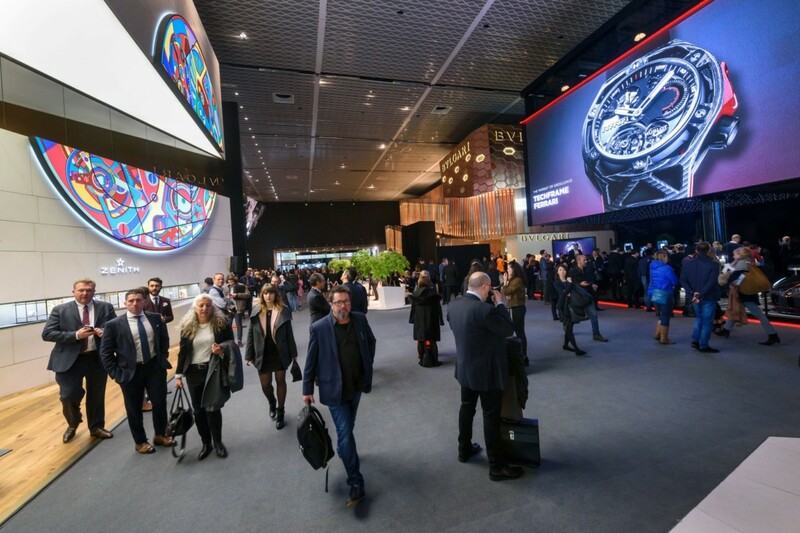 The jewellery retailer has a remarkable reputation in the industry, with suppliers queuing up to work with them. Bespoke is the buzzword of the year, and Kings Hill Jewellery has been leading the charge for a number of years. Focusing on bespoke, the independent jeweller has created areas which allow staff to sit down with customers. Inside, shoppers can also browse previous bespoke creations and be inspired by others that have come before them, while online the steps to bespoke are outlined and made crystal clear. Established in 1881, Lumbers has been at the heart of Leicester’s success for over 135 years. 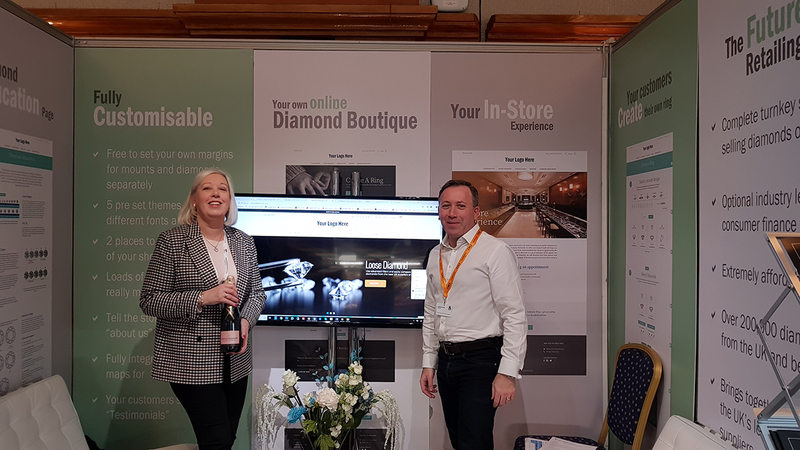 As retail and the industry has changed, Lumbers has evolved, making sure it’s always in the centre of the city and representing its jewellery needs (not to mention supporting it through sponsorships and charity events). Today, the Lumbers store boasts three floors, filled with luxury brands and bridal products, and features a restaurant, alongside a VIP exhibition room, which are both used to host memorable events. Wongs Jewellers is a happy place to be, with the place filled with laughter as staff go out their way to entertain and engage with everyone who walks through the door. Despite strong competition, Wongs has become a household name in Liverpool as it has rooted itself in the community and showed the people it’s proud to be in the city and support all that is going on.